CLEVELAND (October 27, 2017) – Take some of the stress out of your holiday weekend! 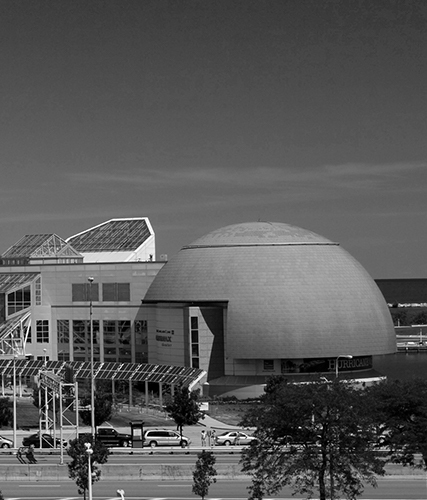 Rather than trying to decide which store has better deals, or which movie your visiting family and friends can all agree to see, bring them to Turkey Tech at Great Lakes Science Center and feed their curiosity! Guests of all ages will enjoy holiday-themed, interactive activities, demonstrations and workshops from 10 a.m. to 5 p.m. Friday, November 24 and Saturday, November 25 and noon to 5 p.m. Sunday, November 26. 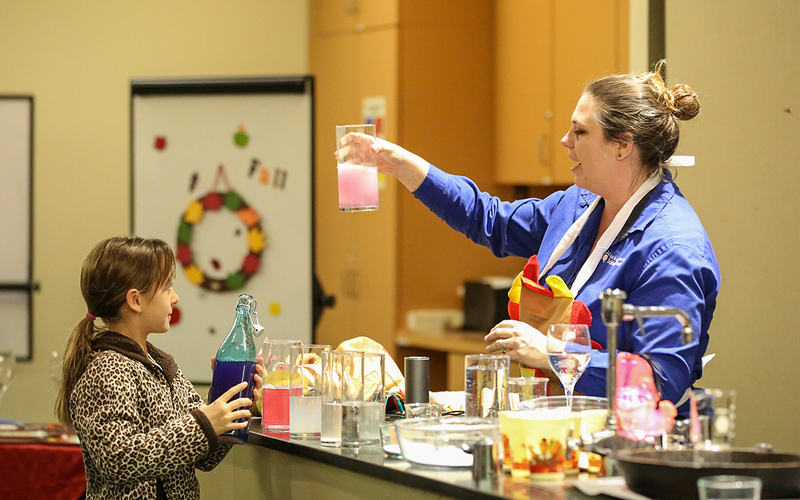 The Kitchen Chemistry Show uncovers the mysteries behind how chemicals and science work in your kitchen, while the Physics of Flight Science Spectacular uses physics to determine if turkeys really can fly! Explore the Wonders of Water sponsored by the Northeast Ohio Regional Sewer District, or check out a BASF Kids’ Lab workshop. 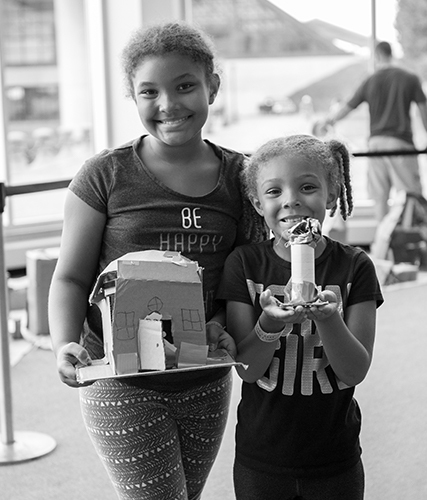 The popular Egg Drop Challenge returns for Turkey Tech as guests team up to build a contraption that will protect an egg from a 62 foot drop from the top of our atrium! Add in circuits, gourds and robots, and you may have to visit more than once! Stay after hours for the next Take Two Double Feature on Saturday, November 25 and see our salute to John Candy and the enduring ties of family in the Cleveland Clinic DOME Theater. We’ll be screening “Uncle Buck” at 6 p.m. and the Thanksgiving classic “Planes, Trains and Automobiles” at 8 p.m.
Tickets are $10 for a single movie, $9 per movie for two movies purchased together, or go to GreatScience.com to see the rest of our upcoming classic movie schedule and pay only $7 per movie for three or more purchased together. Discounted parking is also available for $3 per night (when purchased in advance). Take Two movies are shown in industry standard picture ratio using a state-of-the art projection system and 11,600 watt digital sound system. Beer, wine and other concessions are available. Tickets are on sale now and are available online or by phone at 216-621-2400. 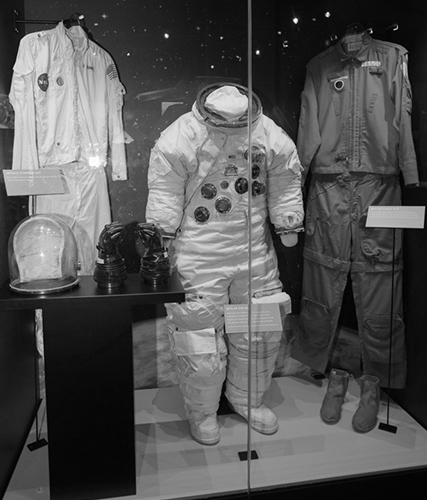 Turkey Tech weekend is also the perfect chance to check out the Science Center’s newest temporary special exhibition, All Aboard! The Science of Trains, opening Friday, November 3. All Aboard! is free with paid general admission, and rail fans of all ages will get a closer look at the world of the railroads from locomotives to cabooses through hands-on exhibits and the rail history of Cleveland.